Whether you want to add another functional room to your home and increase its value, or you need more storage space to keep your belongings in, a loft conversion is the perfect solution. At DPS Services, in Darlington, County Durham, our highly skilled team specialises in loft conversions and extensions. Using a wealth of experience, we work to the highest standards to make the property improvement that you desire. Due to the many different types of conversion we can cater for, we always complete a free consultation with the customer to assess their loft and discuss their requirements and design preferences. This allows us to provide a bespoke service and tailor the conversion to accurately meet their needs. After the details have been agreed, we will provision a quote for the job and outline the financial options available to you. Once this has been agreed, we will source the materials and book the work in at the next available opportunity.  Contact us now, in Darlington, County Durham, for more details about our loft conversions and extensions. When you turn to DPS Services for a garage renovation, kitchen installation, or loft conversion, you can rest assured that the entire project will be completed by us. Our team use more than 40 years of experience to provide anything required to turn your loft into a brand-new room that is tailored to meet your needs. 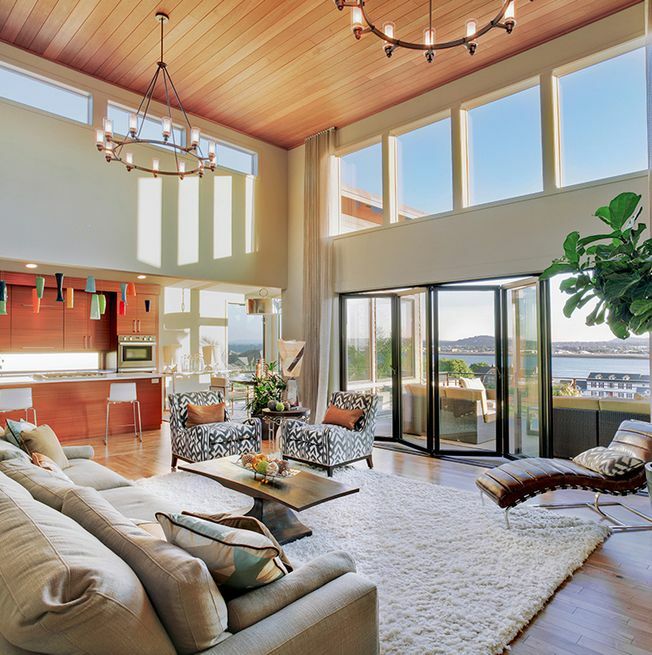 Many lofts need to be insulated before they can become useable spaces, and we will supply and install the necessary insulation materials to prevent warmth from escaping. Our builders will then plaster the loft before laying down boards and fitting a new loft hatch and ladder for easy access. Finally, lighting will be installed. 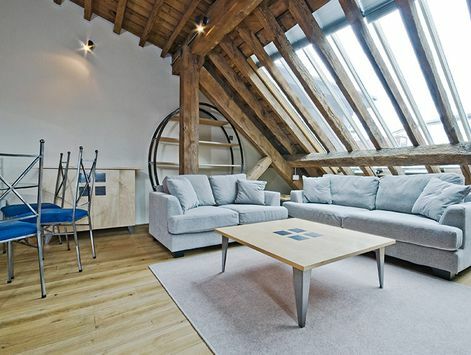 If you have already had your loft space converted but it simply isn’t big enough, an extension is the ideal solution. Before extending the loft, DPS Services will work with the local planning authority to secure planning permission for the project. Our team will then design the extension before completing the work to the highest standard.